For those of you looking for a simple change you can make to improve the presence of your business on Google, here’s a quick tip! 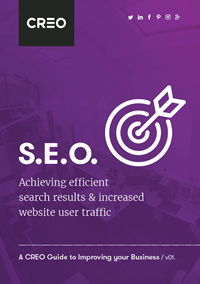 Whether you are a small business owner or a marketing employee, this is something you can all achieve without any technical SEO knowledge. 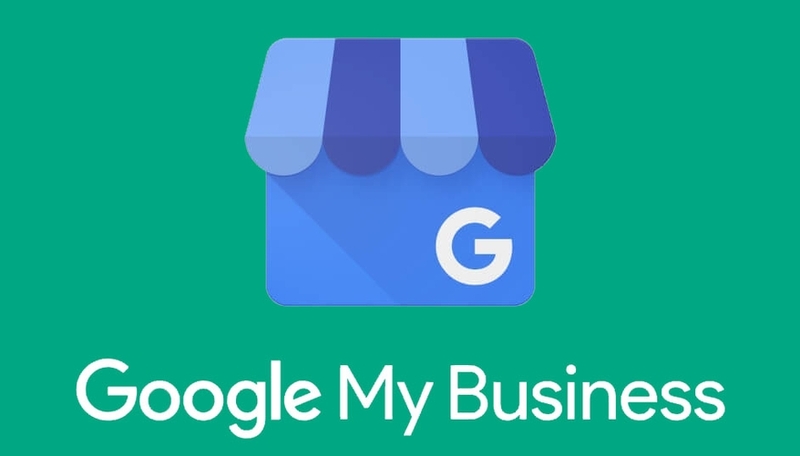 Google My Business is an online tool designed by Google to help businesses get in front of their customers and make them stand out whether that be via Google search or Google maps. By creating an account and inputting some basic details about your business including opening hours, location and your service area you can help your business stand out in a big way. Using what Google call ‘The Knowledge Panel’ see below for an example, you can create somewhat of a digital shop window in which you have the opportunity to tell your potential customers a little bit more about what makes you great. After confirming that you have the authority to manage the profile on behalf of the business, google will send you a verification code either by post, phone or email. This will mean that the address supplied by you is now officially verified as your business on Google search and Google maps making it far easier for customers to find you. Adding more detail about your business such as images of your office or store will help searches identify you more easily and give you a much more prominent visual presence on Google. Enabling Google reviews on Google My Business will also give customers a chance to write positive comments about your business which will contribute to a star rating. This can be a massive help in getting people to trust your business and enter your website. As you can see in our example, out of all the ‘Creo’s’ on Google, we are the most prominent. Good SEO techniques both technical and content wise contributed to our top ranking position, however the simple action of creating a Google My Business account meant we were able to claim that attention grabbing ‘knowledge panel’ on the right there firmly positioning us as the most prominent listing. So if you haven’t got a Google My Business account already and you want to have a little more definition on Google, make the simple change today.